Gather 'round Indy Fans. Today we go historical and fantastical with our guest and subject matter. The topic? Count Byron de Prorok, famous archaeologist in 1925 and disgraced scalawag just 6 months later. 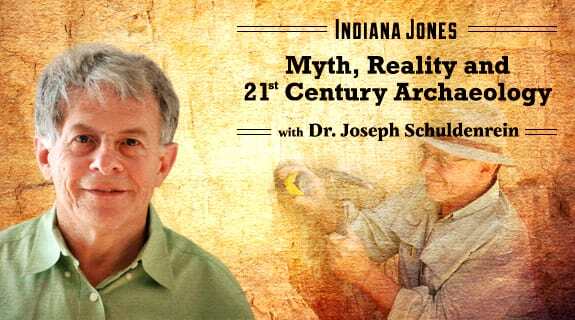 The Indy Team has hosted many shows illuminating the day-to-day practicalities of archaeology and dismantling the Indiana Jones fable. This week Wayne Turmel joins us to discuss a real pirate of an archaeologist. We explore this story through Mr. Turmel's new book "The Count of the Sahara". Be sure to bring enough water and salt for this week's hot interview.